I’ll begin with my recent trip to Sri Lanka. Every country has its USPs to attract a tourist. If nothing, you’ll at least know what’s not worth visiting in a country, for future reference. But the point is, you were an eye witness to a country’s culture and saw things first hand. Ceylon is a beautiful land. Most beaches are pristine and unpolluted. Ex Miss Sri Lanka and Bollywood actress Jacqueline Fernandez says Lanka has everything a country can lure a tourist with. “Except for snow capped mountains,” she is quick to add. 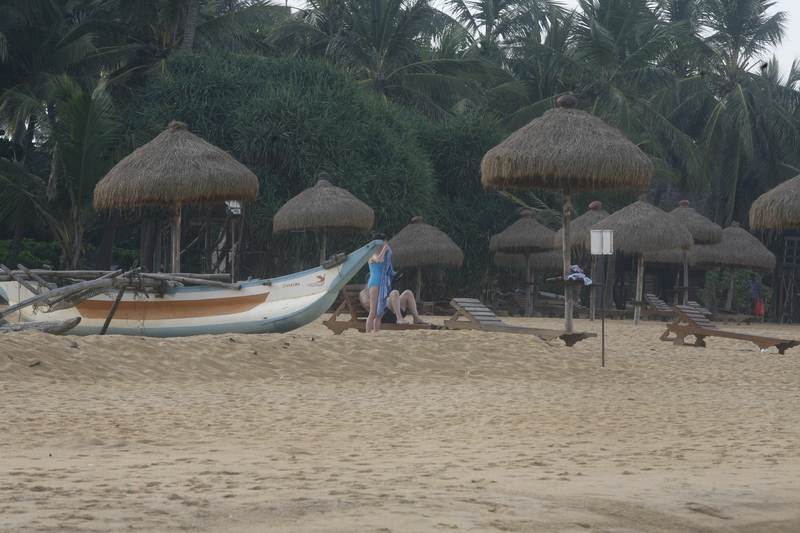 My trip to Sri Lanka was as a journalist invited by the Sri Lankan Tourism Ministry to enjoy the beauty of this island. The fact that the International Indian Film Academy is hosting its awards ceremony for the year in this island is reason enough for them to pump all they can to cash in on this opportunity to introduce, rather, re-introduce the island to the world, the Bollywood way. So, what does Lanka have to offer tourists? A lot for westerners but, err.. sadly not much for Indians. For us, bhaiyon and behenon, it’s like an extended visit down south and some parts even have an uncanny resemblance to amchi Mumbai.